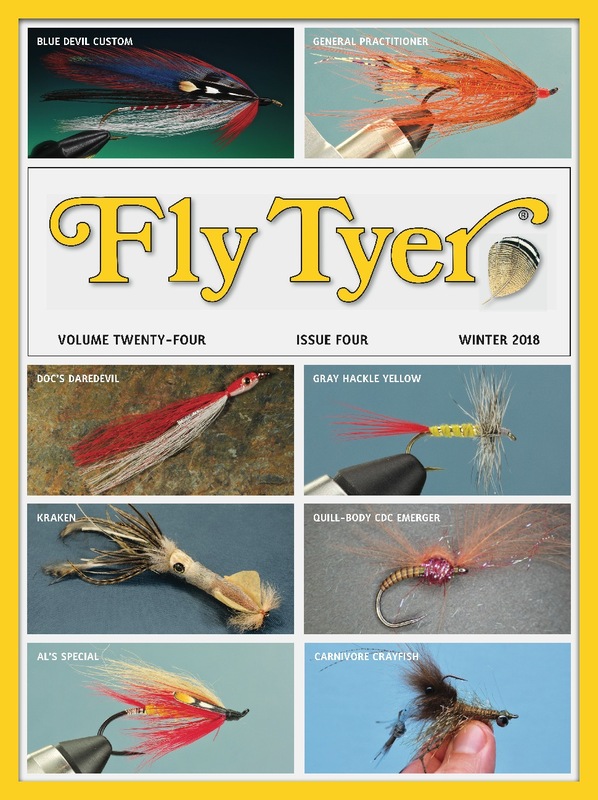 Give Tim Flagler’s slim dubbing technique a spin and start creating better profiles for your smaller flies! Super Slim Dubbed Body from Tightline Productions~T. Flagler on Vimeo.